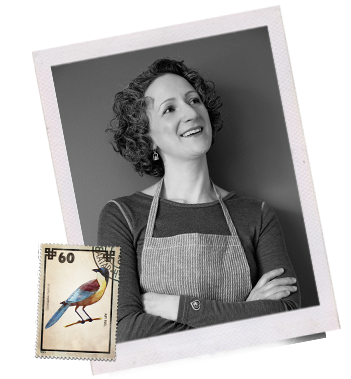 Since 2012 Magpie has been making every pie by hand with the freshest in season bounty. One of our missions as crafters of pies is to take the great classics and bring a little something new to each one, an artisanal touch that makes a deservedly classic even better. 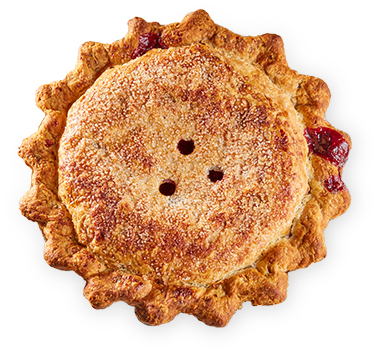 From our fruit pies, our creams and custards to our warm-your-belly savory pot pies, you will find a pie that puts a smile on your face. 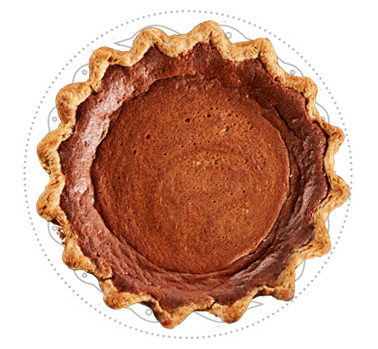 In a world where well-made sweet treats of all sorts have become pretty easy to come by, great pie remains a rarity. Pie-making has become a nearly lost art. 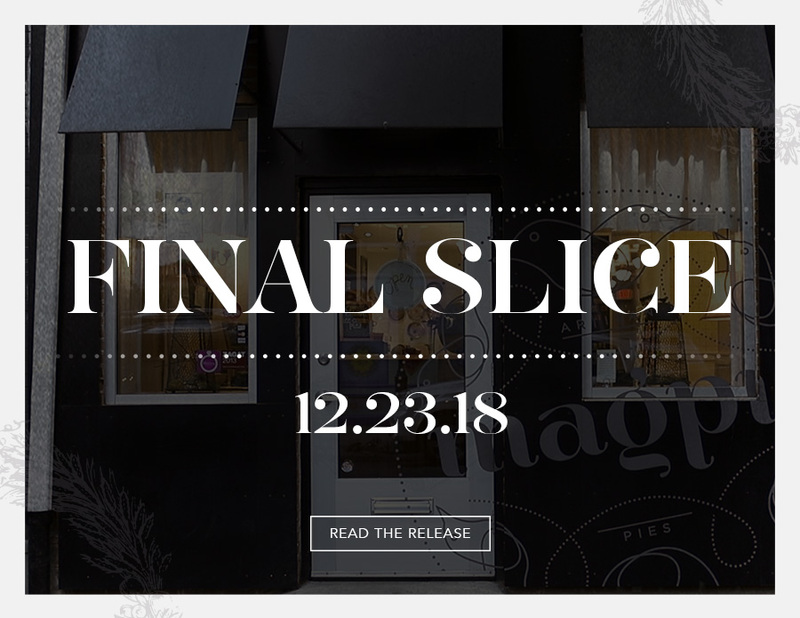 To me, there is no other food that celebrates the season— the here-and-now—like pie does, and no other food that makes us feel the way pie does: loved. Come, sit and enjoy a pie moment. Pie is, for the most part, slow food. 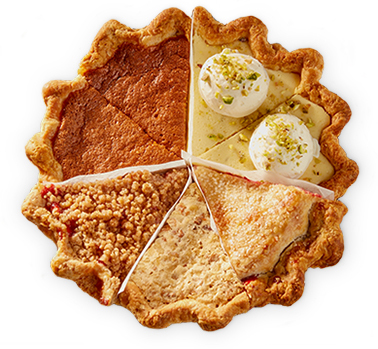 We hope you can settle in and take your sweet time enjoying the little things in life, like a slice of pie. 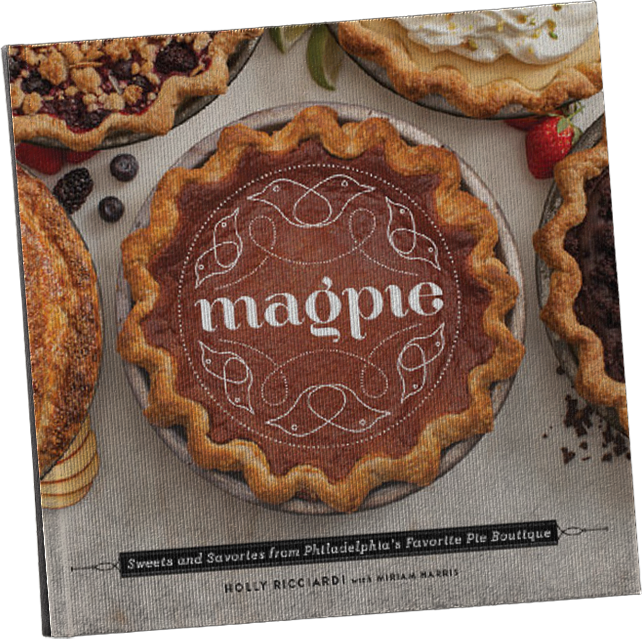 This book serves up Magpie’s seasonal menu for home bakers everywhere: fruity, creamy, and nutty pies; hand pies, pot pies, and quiches; and even pie shakes and pie “fries,” all fine-tuned to exacting standards and with lots of step-by-step instruction for that all-important crust.